“Buy low sell high” is the golden investing rule of almost every investor but it is easier said than done. When is it “low” enough for one to buy? Especially when we speak about exclusive addresses like Kuala Lumpur City Centre (KLCC). 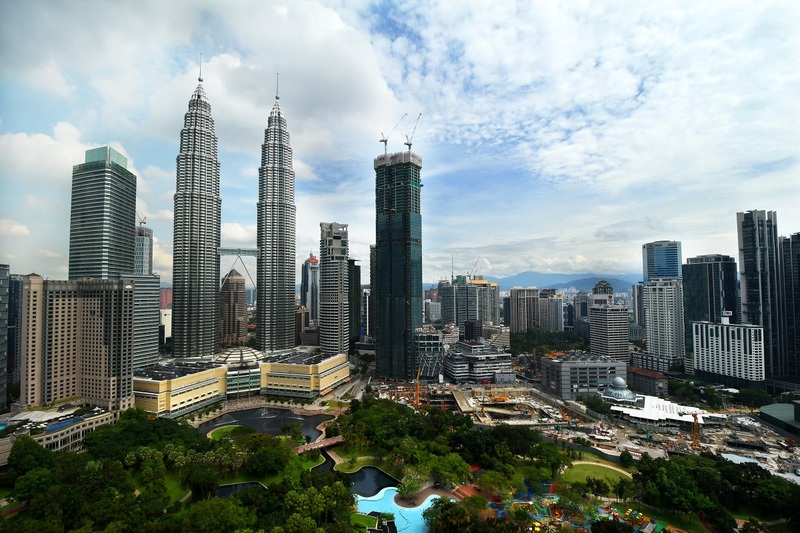 It is well known that the secondary market for the luxury segment of non-landed residences in KLCC has been rather quiet lately with transacted prices on the downtrend, real estate consultants and agents concur. 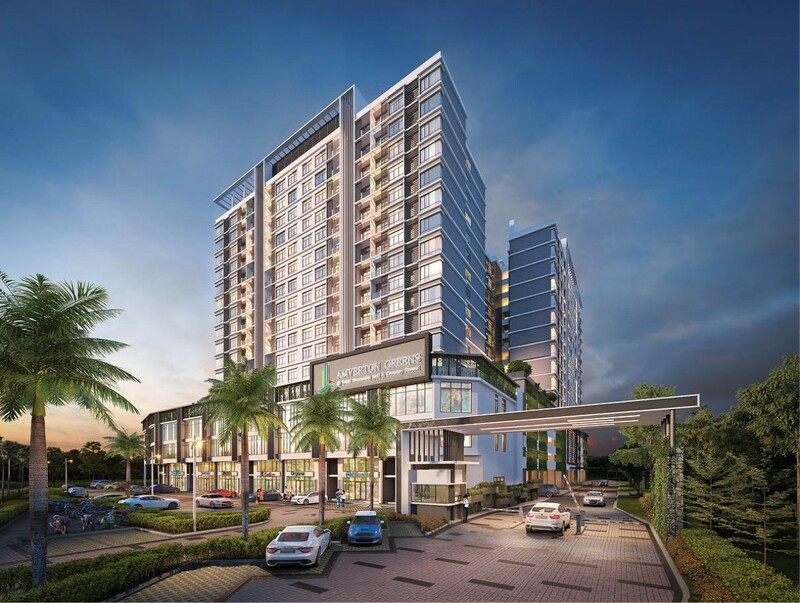 HIL Industries Bhd will launch several new residential projects in the Bukit Kemuning area in Shah Alam, Selangor this year. 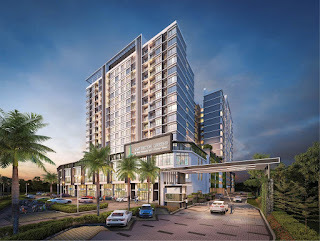 First to be launched is a condominium development located next to Bukit Kemuning Golf & Country Resort. Called the Amverton Greens, the project comprises 280 units with built-ups ranging from 953 sq ft to 1,528 sq ft. There will be one 11-storey block and one 13-storey block that faces the golf course. 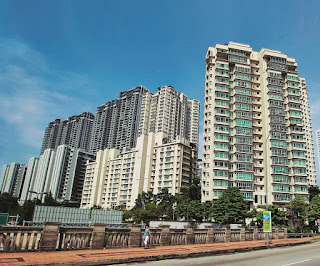 Prices start from RM498,000 with a minimum of three bedrooms.